Four county teams will compete for regional championships Saturday while three others try to stay alive in the losers’ bracket. 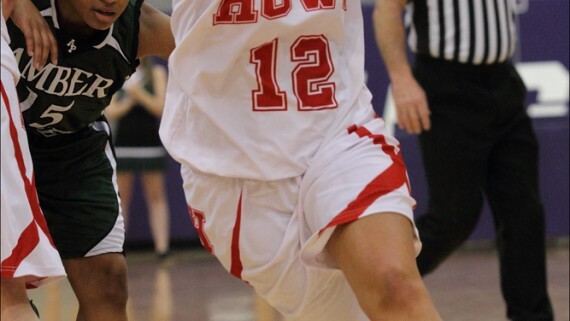 Howe’s girls, Spiro’s girls, Talihina’s girls and the Wister boys will play for regional championships and move one win away from a state tournament berth. Howe and Talihina face undefeated teams while the other opponents are both ranked fifth in the state. Howe, 25-1, plays fourth-ranked Amber-Pocasset (27-0) for the regional championship at 6:30 p.m. at Ada. Talihina, 20-4, takes on third-ranked Oktaha (26-0) for a regional title at 6:30 p.m. at Warner. 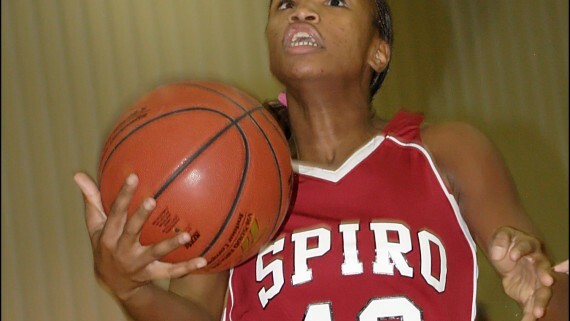 Spiro will face fifth-ranked Salina in a 3A regional championship game at 6:30 p.m. at Carl Albert State College. 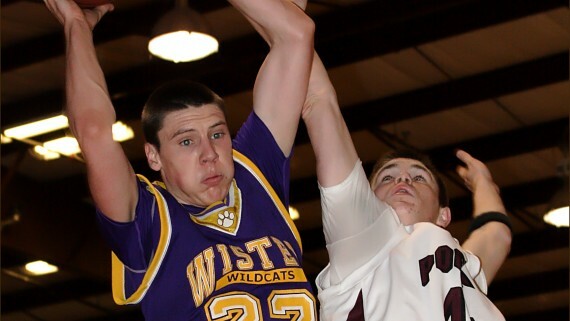 Wister gets another shot at fifth-ranked Haworth after losing on Nov. 5 to the Lions, 80-55, at the Preston Tournament. The two teams meet for the regional championship at Ada following the Howe and Amber-Pocasset game. Haworth enters tonight’s game with a 21-4 record. Three county teams will try and stay alive and win consolation championship games Saturday. 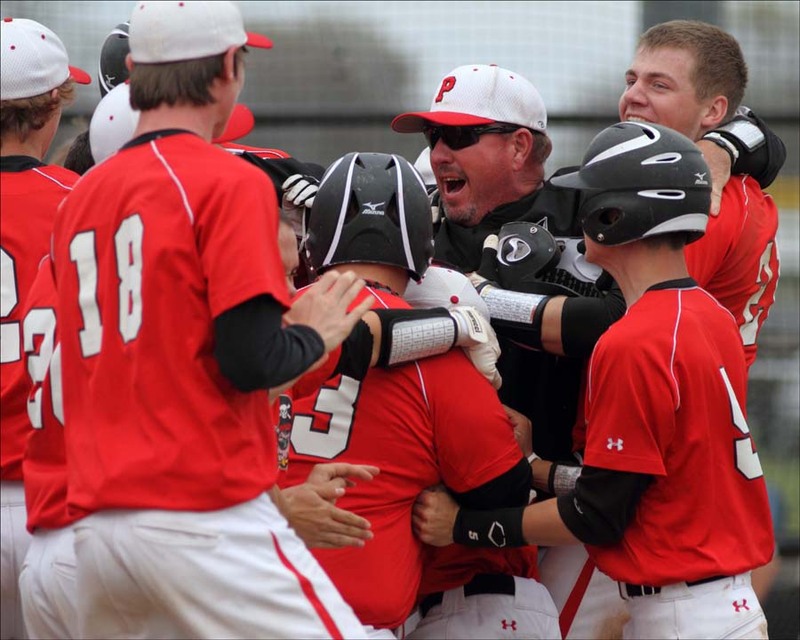 Both Poteau teams are still alive after wins Friday and play at Sallisaw. The Lady Pirates face conference foe Stilwell at 1:30 p.m. while Poteau takes on Idabel at 3 p.m.
Spiro’s boys play Valliant at 3 p.m. at CASC. In Friday’s games for the boys, Poteau advanced with a 38-29 win over Broken Bow; Rattan eliminated Pocola, 76-48; Crowder edged Talihina 43-42 in a losers’ bracket contest; and Spiro stayed alive with a 65-47 win over Antlers. For the girls, Poteau was the only county team to win Friday as the Lady Pirates downed Broken Bow, 62-40. 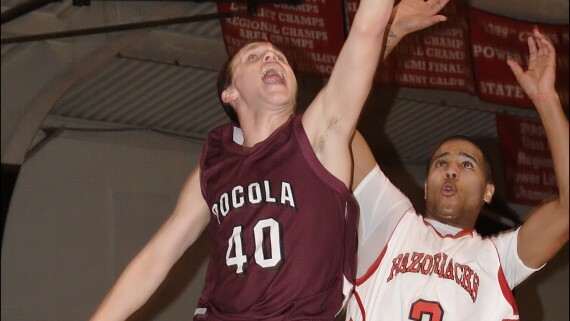 Panama was eliminated by Haworth, 43-36, while Rattan ended Wister’s season with a 53-41 win. Senior Blake Roley scored 17 points in Poteau’s win over Broken Bow, including the go-ahead basket in the third quarter when the teams were tied at 25. The Pirates closed with an 8-0 run to advance to Saturday’s game with Idabel. Colleen Peterson led Poteau’s girls to the win with 18 points as the Lady Pirates won for the fourth time in their last five games. Montana Roll added 13 for Poteau while Kaitlan Standridge had 11. After a close first quarter, Spiro outscored Antlers 22-9 in the second quarter to take control. 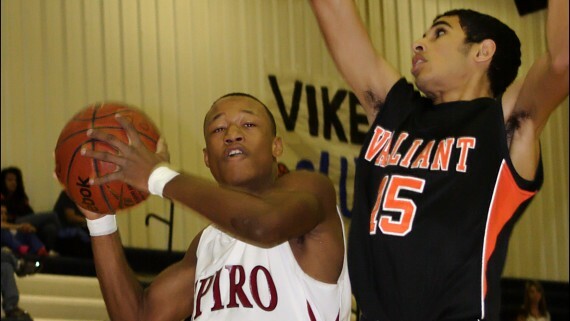 Jermaine Jimmerson led the Bulldogs with 19 points while Devon Perry had 16 and Knifeis Carter 12.